Marvelless Mark is an amazing entertainer! 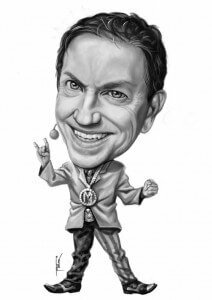 I’ve hired Marvelless Mark many times over the years to entertain corporate clients and his shows are always a huge success! Everyone always has a great time when Marvelless Mark is there for the night. What Are the Key Takeaways That the Audience Will Learn From Dallas Rockstar Speaker Marvelless Mark? 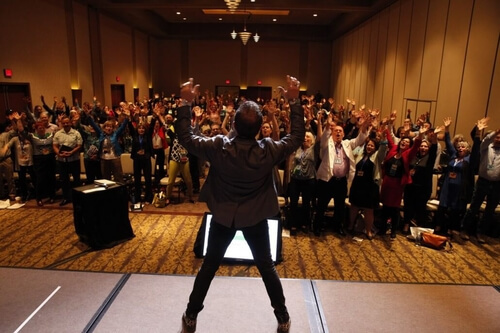 BE THE ROCKSTAR & INVITE MARVELLESS MARK® TO SPEAK AT YOUR NEXT DALLAS EVENT! As you pour over potential speakers for your next event, you can‘t help but think that you want something different this year. 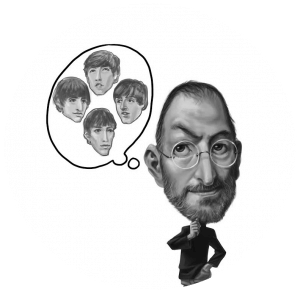 You’re looking for someone who will not only inspire your employees and attendees but will shift their mindset so the resulting change is long lasting. 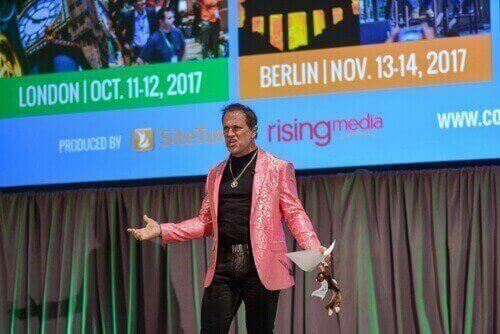 This year, it’s time to hire a motivational speaker your attendees will be raving about for years to come. 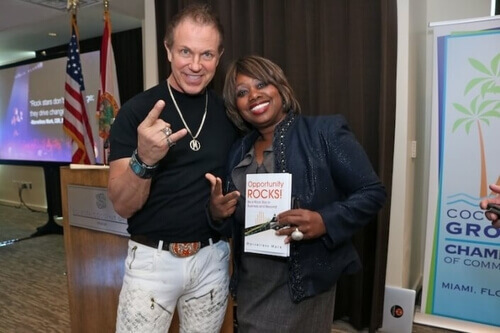 A motivational speaker that will take your event to the next level and make you look like a rock star. 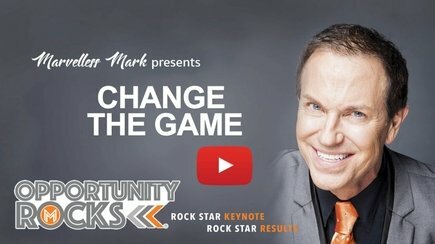 Marvelless Mark’s “Opportunity Rocks” keynote is high-energy, fun, and interactive event delivers and activates a powerful message of Vision, Action, and Change. 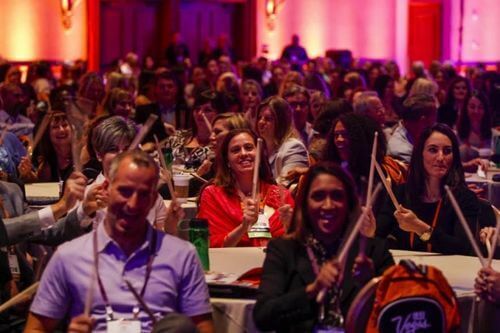 At “Opportunity Rocks,” your audience will get on their feet and get ready to take action and transform their business. They’ll laugh, learn, and possibly even pretend they’re John Bonham from Led Zeppelin during Marvelless Mark’s special Rhythms in Business Finale. 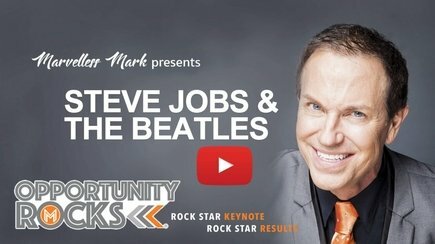 Marvelless Mark’s “Opportunity Rocks” keynote is named after his award-winning book. He’ll show your team how to rise to the level of business rock stars by applying the success secrets of your favorite musicians. This fun, interactive keynote (with includes serious business content) uses music and energy to deliver and demonstrate Mark’s powerful message of Vision, Action, and Change. 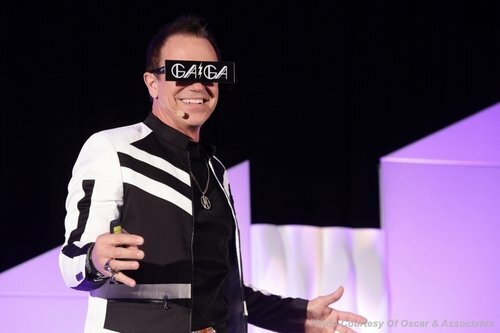 His unique style on Business Change has drawn critical raves from Dallas event attendees who are inspired to Dream bigger, Drive Change and most importantly take Action. Mark will bring fresh eyes, fresh insight, and fresh inspiration to your organization, allowing your employees and event attendees to improve their teamwork and reach new heights together. Dallas Motivational Keynote Speaker Marvelless Mark is a former radio personality and Las Vegas Headliner whose approach to corporate entertainment has always been one of audience participation, interaction, and rock concert energy. He has carried this excitement over to his keynote speaking. 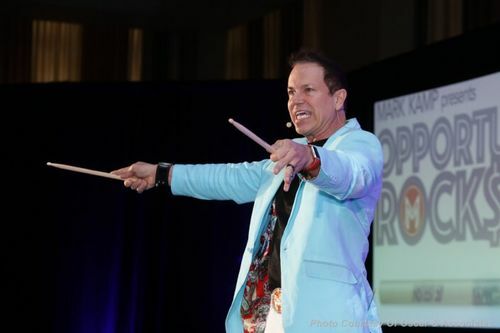 Marvelless Mark is a Dallas team building speaker, meeting icebreaker, motivational speaker, emcee, with the ability to bring rock star energy to every meeting using interactive elements, fun, and an inspiring message. Let’s talk about how Marvelless Mark can help communicate your corporation’s message. 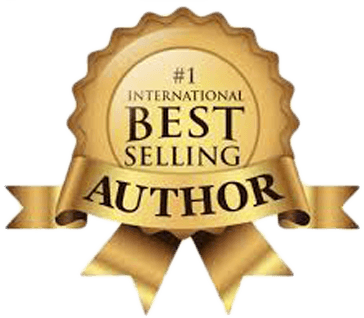 If you are looking for a Dallas Keynote Speaker for any industry, Marvelless Mark is the best choice. He’s worked with industries from financial services to bowling associations and everything in between. His clients include companies like Bankers Insurance Group, Next Level Performance, Steamboat Coffee Company, and many more. He’s had their Dallas event attendees channeling their inner rock star, and he’ll do the same for you. BRING MARVELLESS MARK TO YOUR EVENT, CLICK HERE TO BOOK YOUR DALLAS EVENT TODAY! From radio to insurance, to travel, to the Las Vegas nightclub scene, Mark Kamp (aka Marvelless Mark) is no stranger to the business world. He’s used his business prowess to maintain top executive sales status at WIBM FM Radio in Michigan and KJAS/KJAQ Radio in Missouri, to revolutionize the cruise industry by introducing the concept of Freestyle and Home Land Cruising, and to do $8 million in sales in less than a year at the Venetian in Las Vegas. And he did all of this while using his on-air and emcee talents to delight audiences around the world. Eventually, he decided it was time to revolutionize the professional speaking world, bring his passion for entertainment to corporate stages. Mark has worked with some of the world’s most respected organizations including American Express, Andersen Consulting, AT&T, Citibank, Coca-Cola, Ritz-Carlton, Johnson & Johnson, McDonald’s, Revlon, Sony, and Disney to name a few. He has shared the stage with some world-renowned celebrities such as- Jay Leno, Huey Lewis & the News, Faith Hill, Bill Cosby, Donna Summer, The Steve Miller Band, Martin Short, KC & the Sunshine Band, Billy Idol, Kool & the Gang; B-52’s, Third Eye Blind, 38 Special, Journey, and many others. Mark’s work has been featured in magazines such as Event Solutions, The Special Event, Biz Bash, American Entertainment Magazine, Las Vegas Style, and most recently, he was featured in Business Innovators and Small Business Trendsetters Magazines and USA Today. 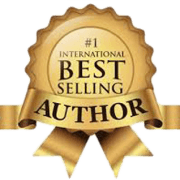 Marvelless Mark has educated and inspired corporate and entertainment audiences throughout the world. He’d be the perfect fit for your next event. Mark is one of the best corporate motivators that I know or have been around. His energy is incredible and his knack of involving the entire staff and participants is a gift. Mark has performed around the world and would not hesitate to recommend him to any person looking to motivate staff or company looking to improve overall morale and productivity. I am honored to write this recommendation! Marvelless Mark is an expert in his field. He is very creative with out of the box ideas to entertain and educate his audience at the same time. He is very motivational in his performances and knows how to get a crowd pumped! I would recommend him and definitely use him again for an event.